It was sooooo comfortable that I dozed off! 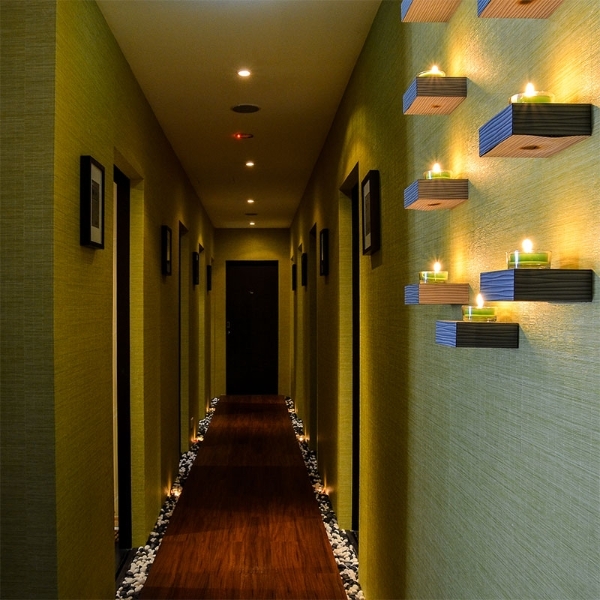 LeSpa is the best spa ever compare to those I had been before, the quiet and soothing environment which make me feel even more relax during the visit. After sharing with my lady masseur that I usually preferred male masseur as they have more strength for harder kneads, she retaliated with really strong and hard kneading that made me took back my comments. She is one strong lady! 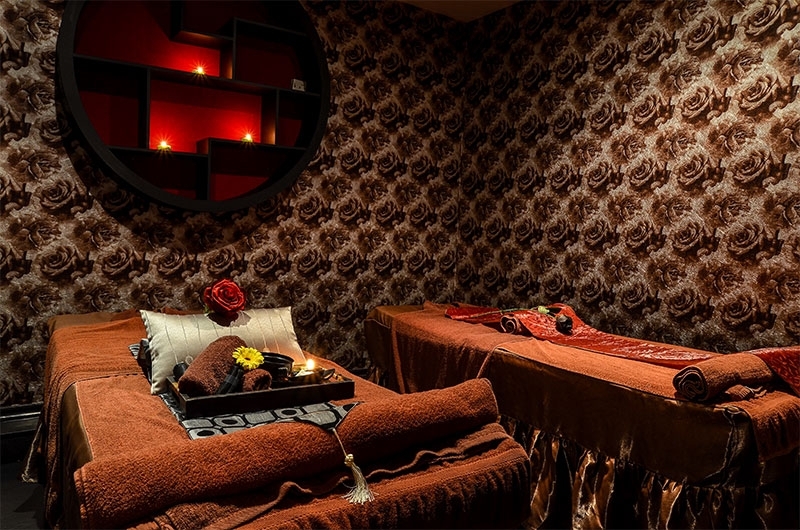 The massage was EXTREMELY good, i felt that i could FLOAT right after the therapy, so relaxed and very very rejuvenated!!! 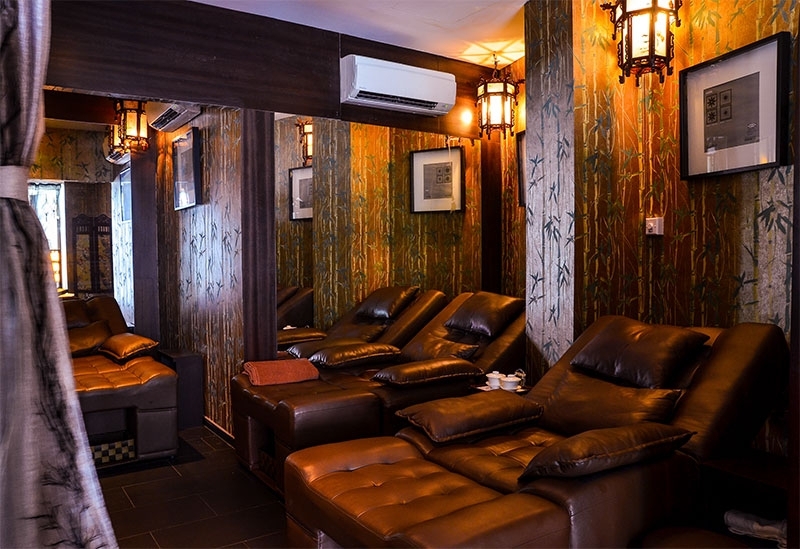 I had a 90mins minutes massage, telling them to more focus on my head and legs and it’s awesome. Le Spa I will keep you in mind! The massage was rejuvenating! ♥ It totally combat all my muscle fatigues & restored my vitality!! Me feeling satisfied and rejuvenated after the massage. Totally V.I.P treatment given to me. 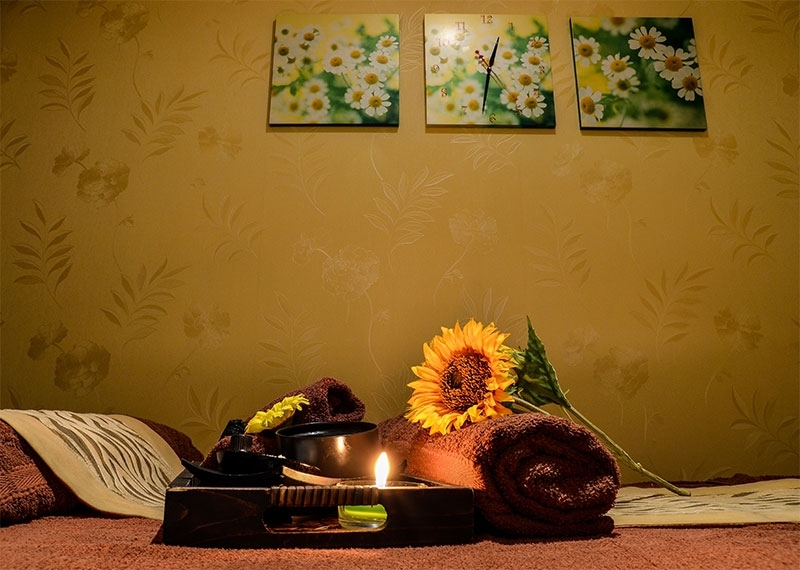 It’s really effective (the massage) , i feel so much *lighter* (Not as in my weight… ), muscles relaxed and all. 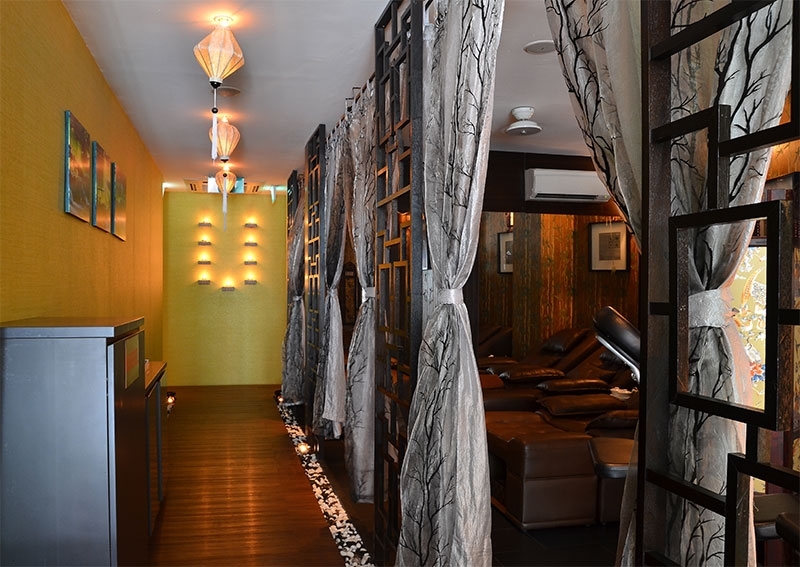 If you’re looking for a place that offers quality yet affordable massage, you definitely need to check Le Spa out! Good service, great massage skills, what are you waiting for???? I certainly look much refreshing after the massage! 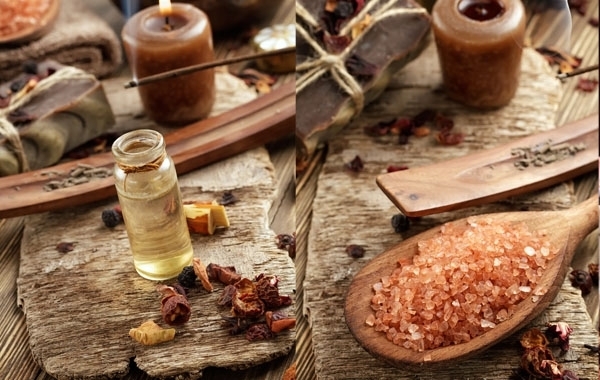 Time to give yourself that well deserved relaxing spa session! 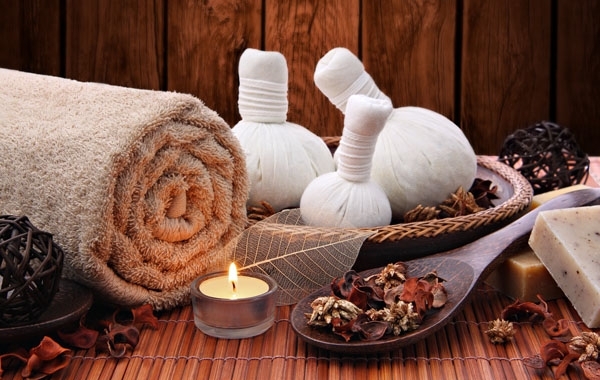 A total spa experience is incomplete without the furnishings , ambience , service , comfort , product knowledge of the therapists , benefits of the treatments offered and perceived value by the customer . What are you waiting for !? 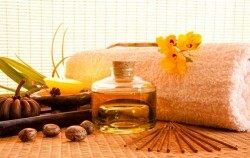 We were really pleased with the overall service provided by Le Spa! Fran and I would definitely visit in again real soon!!! They tell you why this body part of yours is aching and also food to better benefit you!! Wondering where to go for outings, family day or where to bring your date? 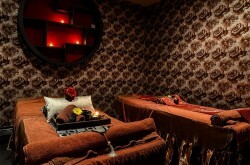 Check out Le Spa for a pampering spa and massage session then! It’s open 24/7! #LeSpa masseurs were really professional and well-trained. Without telling the masseurs that i’m having a aching shoulder, she could pin point that 我的肩膀每次都很酸. I could tell she was only using a fraction of her strength on me, and the strength was consistent throughout the entire session! Despite the extremely packed appointments over there today, i’m glad they actually manage to squeeze in a slot for me and i really do appreciate their efforts. 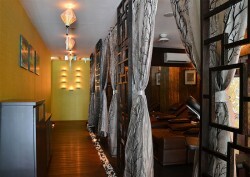 Went for a super relaxing birthday spa session at Le Spa today. 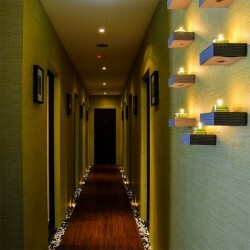 Just nice for pampering myself:) the ambience was awesome, and it was so relaxing! They gave me tips on my posture and sleeping habits. Totally felt my whole body loosen up after the message. Would definitely visit again!! Very satisfying. 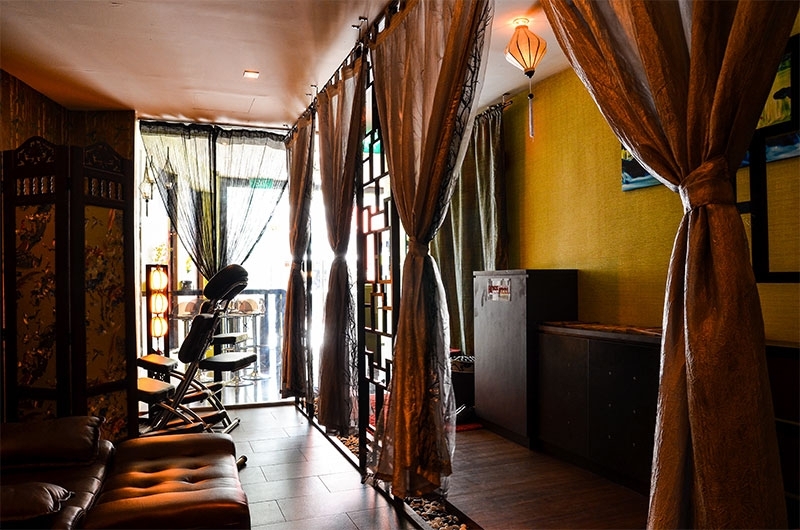 Cozy environment and friendly staffs. Feels rather refresh after massage and was even taught about some acupuncture points to relive stress etc.